Today more that ever we need an inspirational story. 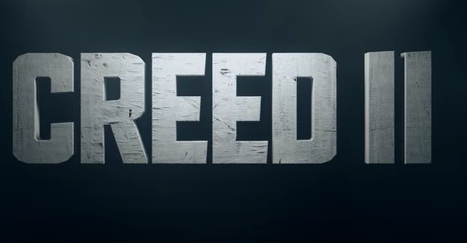 Creed II looks to be the answer. Previous Who’s Looking Out for America’s Abandoned, Abused, Neglected Children & Elderly?